Play free game Connect It on bestgames.pk. Are you a good girl or a naugghty girl? Whom do you like best - lovely Snow White or the powerful Evil Queen? 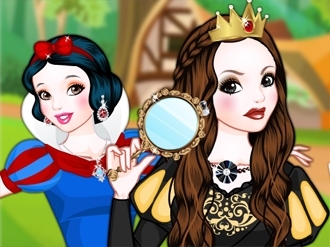 Play this dressup game on bestgames.pk and choose which side you're on! 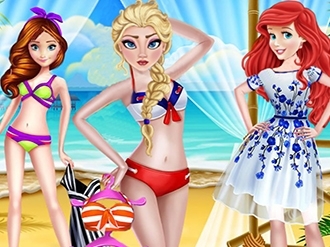 Join our princesses to their beach party! First help them choose the perfect outfit for the beach party and make them look great! Have fun finding the perfect fashion beach outfit from endless outfit choises.Have fun! 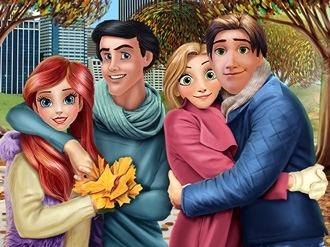 Autumn is here and these four lovers are so happy! They can finally wear fancy jackets and colorful scarves again! Join them today and help them find the perfect autumn outfits! Make sure each of them looks great. Take a look at all the clothing options. Combine the items you have and create awesome outfits. There are so many possibilities, use your fashion skills to make the best choices. Take the couples in turns and enjoy your time with them. They cannot wait to see what you're going to pick for them!